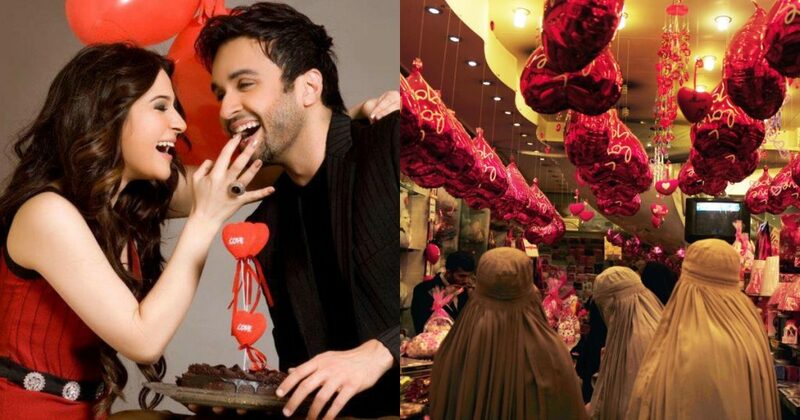 This Pakistani Shares His Exclusive Dating Tips For Valentine's Day And Thora Funny Hogaya! So, Valentine’s Day is coming and including my school where I work, all schools, colleges, and universities are preparing to take measures to secure their name from shame of students dating and proposing each other, and highlighting their name in the list of those institutions which are famous to have no control on their students and letting them date openly. My school is celebrating sister’s day as the wave started from GCU Faisalabad. But if you are in a relationship and want to hang out on 14th of February, here are five places you can easily go without being suspected by Mullah Police. On Valentine’s Day, your first option should be a good restaurant. Because it has many pros and first and most important of them all is that Mullah Police are shy to invade these places due to their sophisticated environment. So, if you know a restaurant where they are celebrating Valentine’s you must root for it. But it also has some cons as they are expensive and teachers like me and other grown-up peoples root for it too. So, a few times I barged into some of my students who were there with their girlfriends and boyfriends and I was with mine, and it turned out to be an awkward situation. So, if you have elders in a home and you don’t want to get busted on your date, I must advise you to stay away from these places. It’s the second one and most feasible place to date on Valentine’s Day, but do make sure to stay away from sight of librarian as he might suspect you like a couple of lovebirds and not a nerd, bring some papers and a pen with you and try to have conversation in writing and not to talk much, do not blush more often, and please have an attire suitable for students not a red shirt with yellow pants and red shoes underneath. Last but not the least get a pair of a book of the same subject and do make up a backup story just to make things look real. Now it may sound weird but believe me it’s the cheapest and some might find it the safest option of them all. So, all you have to do is to go to the city hospital when its crowded and to find the outdoor area, wrap a bandage on your wrist, believe me, it’s worth the effort-and keeps you warm. Now in outdoor at first take a thorough tour and enjoy your time while doing that, then choose the longest line there is of patients for treatment, then root for that line and you will easily have almost 2 hours to chat and hold hands. But don’t overdo it, and don’t go for Huggies and smooches. Keep it as much halal as you can. You might think it’s the height of weird dating places but hold your horses there is one of my favorites left. 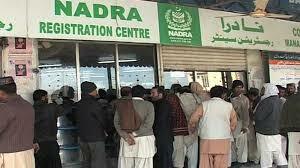 NADRA offices are always packed especially those which are not executive ones. So, you can roam around and sit there for maximum an hour otherwise “Guard uncle ko Shaq ho jata hai” but backlash of this place is you can’t hold each other’s hands otherwise it’s good to go with a backup story of “baji andar hain, card bnwanay gayi aen..